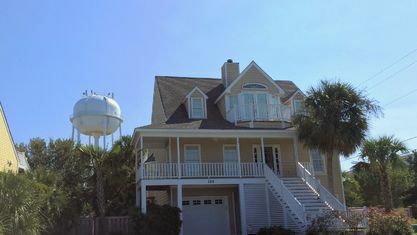 A quick view of the most influential metrics in Parmele Isle. 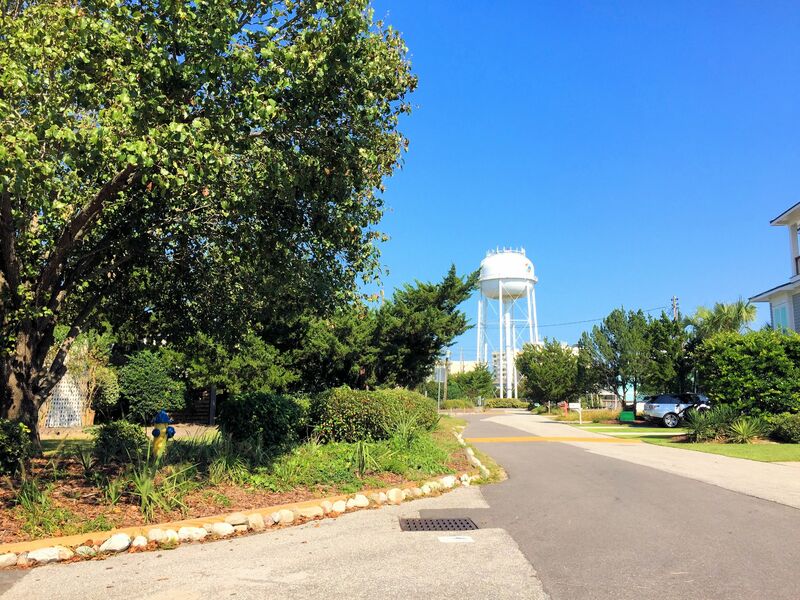 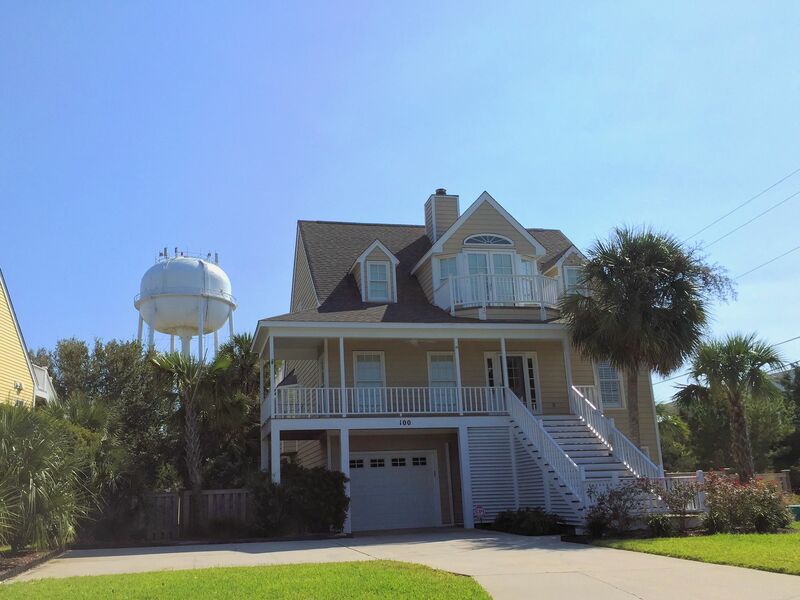 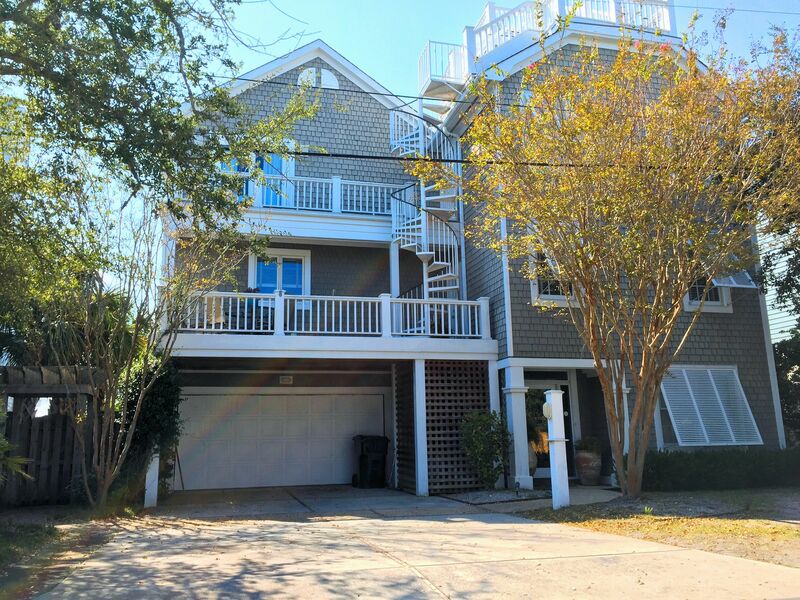 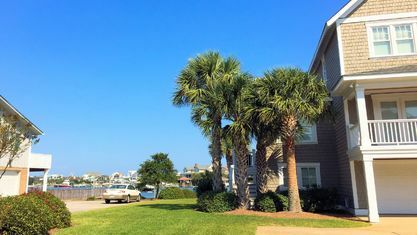 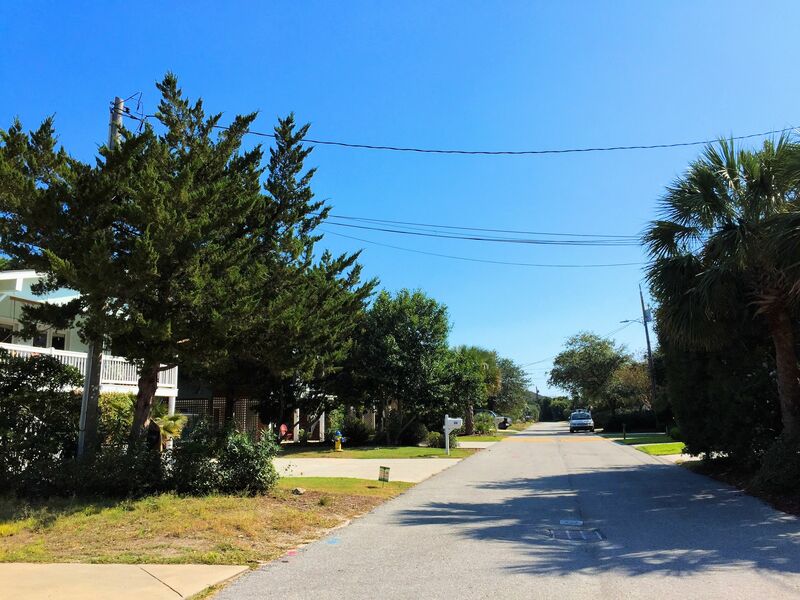 Parmele Isle is a quiet community located between Little Lollipop Bay and Big Lollipop Bay in Wrightsville Beach, North Carolina. 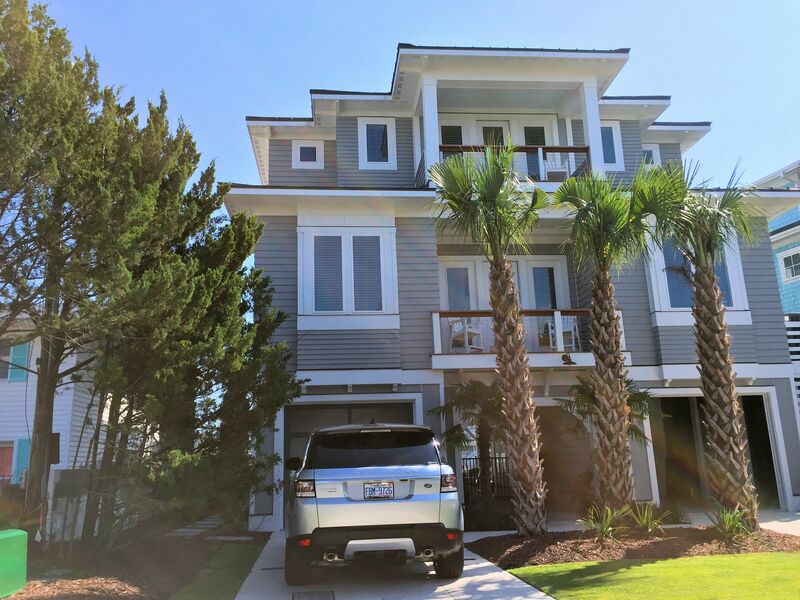 The community is filled with a diverse group of homes ranging in square footage and style. 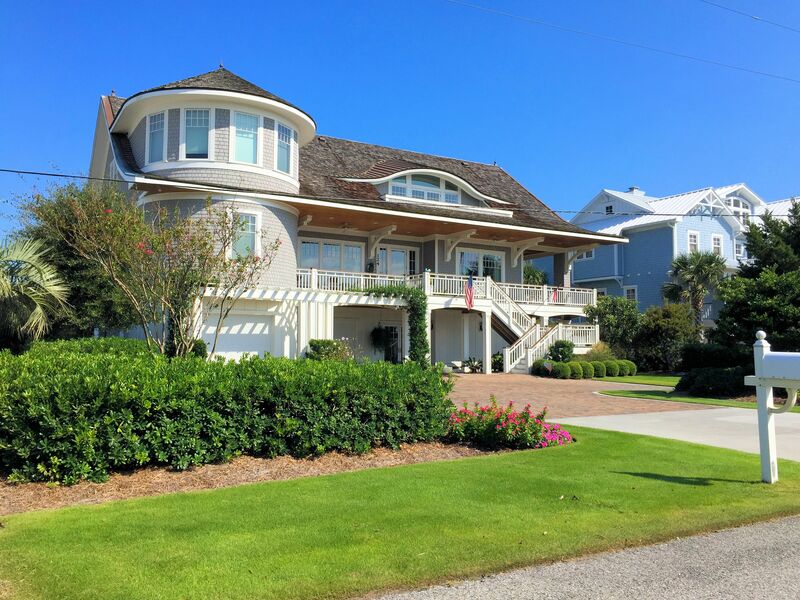 From luxury homes to classic beach cottages, Parmele Isle has something for everyone. 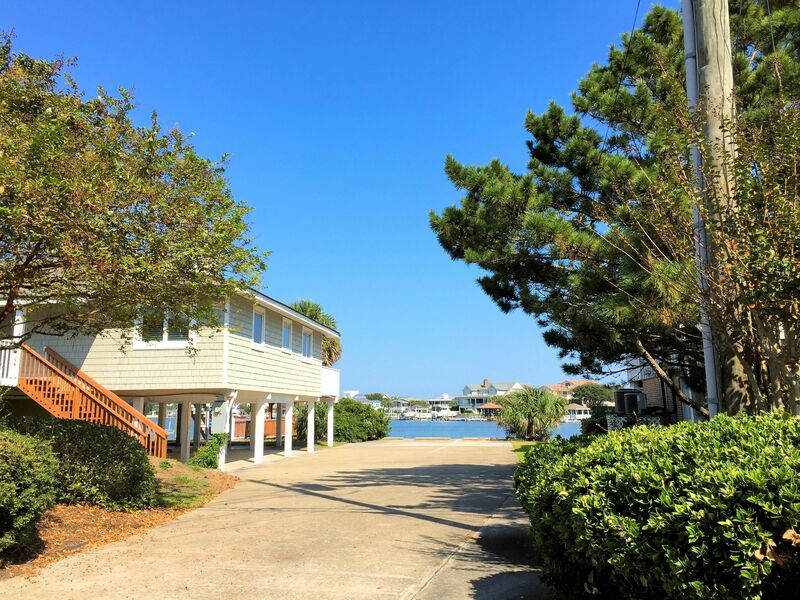 Many of the properties have direct water access, private docks, and water views. 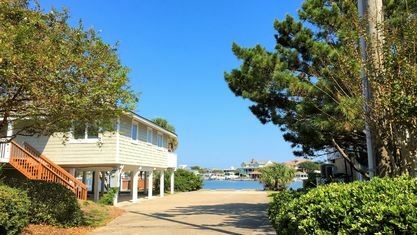 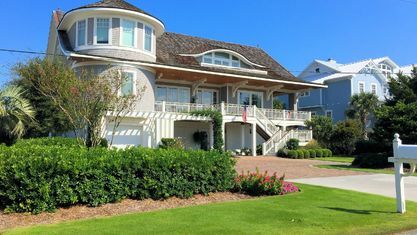 Largely tucked away from the more public areas of Wrightsville Beach, Parmele Isle residents enjoy a relaxed and untroubled atmosphere. 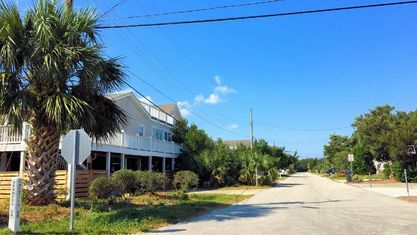 Home are typically priced anywhere from the $500s for the smaller beach cottage properties to multiple millions for larger, luxury homes. 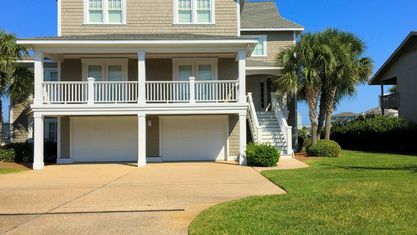 Some of the homes are older but feature updates in recent years that bring them up-to-date with newer constructions. 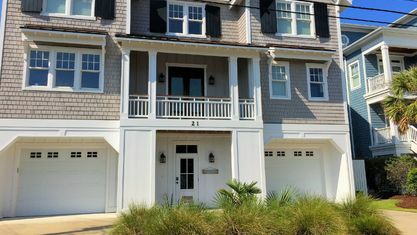 The newer constructions in the community are immaculate while still maintaining the unpretentious feeling of the older ones. 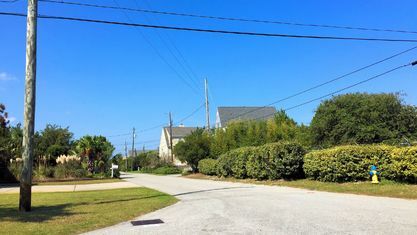 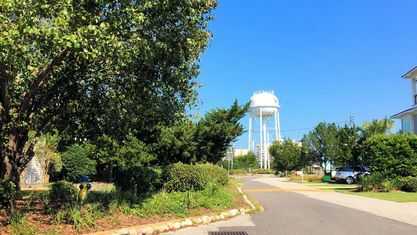 Parmele Isle is located towards the north end of the island of Wrightsville Beach, which conveniently removes residents from the noisier parts of the island. 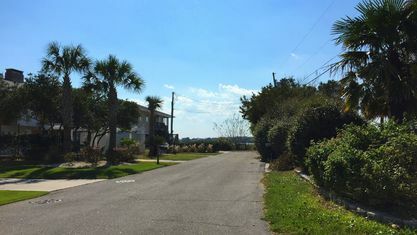 However, the community is still close enough to the main streets for residents to visit the local shops and restaurants before returning home. 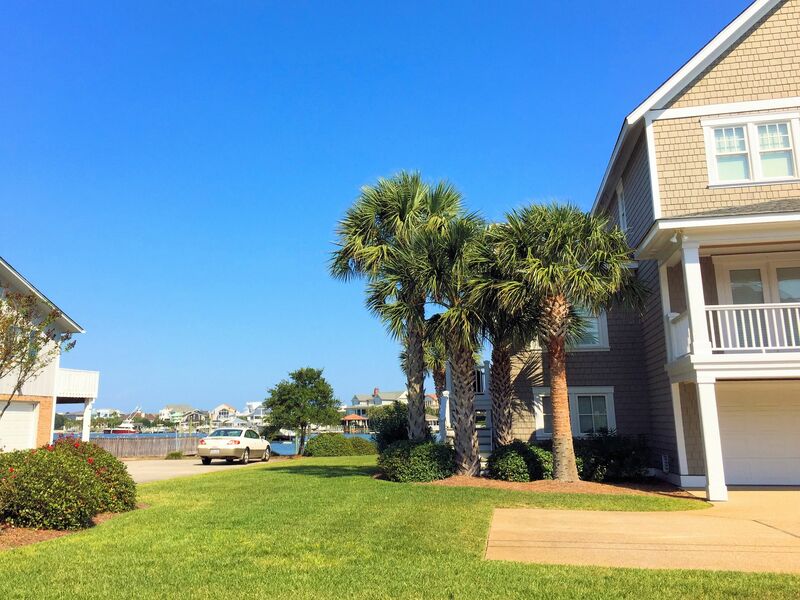 Wrightsville Beach has a long history dating back to the 18th and 19th centuries. 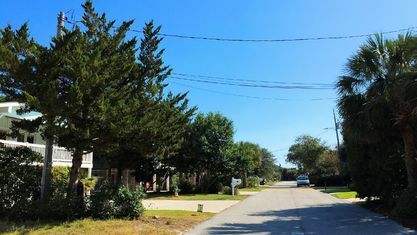 Some institutions in the area still tell the stories of Wrightsville Beach's history. 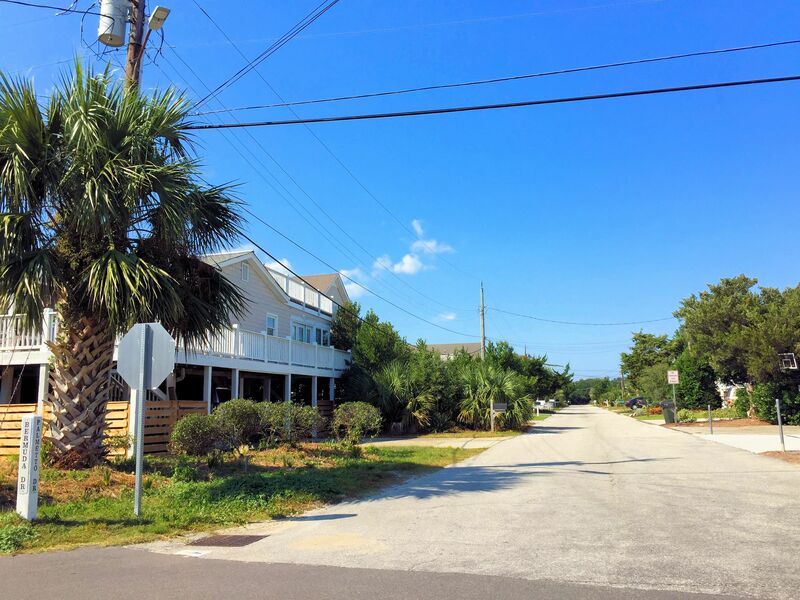 Robert's Grocery, a local favorite, was founded 1919. 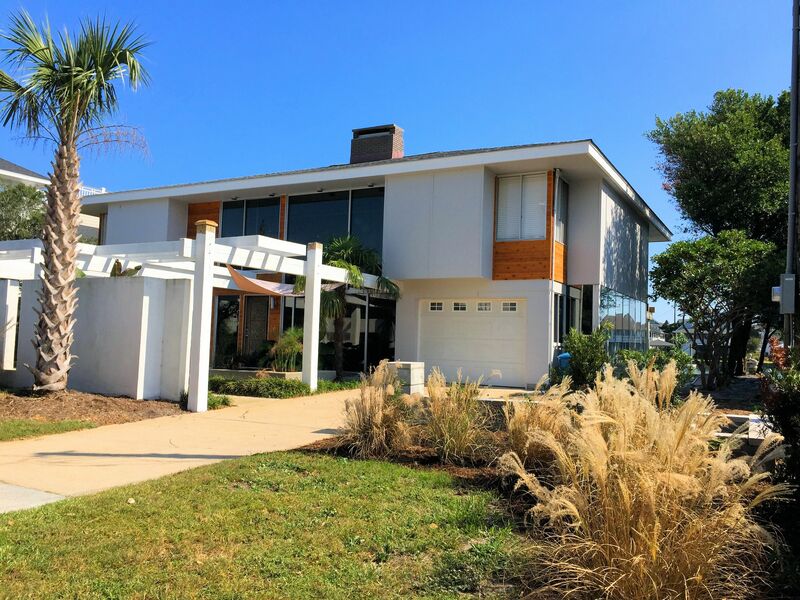 The Wrightsville Beach Museum of History houses many rotating exhibits that tell the history of the town. 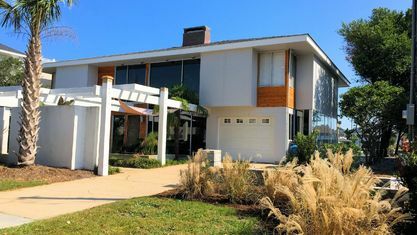 The museum hosts events throughout the year making it a terrific attraction for residents. 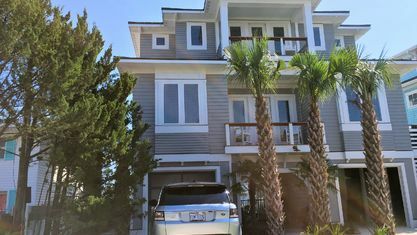 Of course, Wrightsville Beach is a neighborhood to the city of Wilmington, which features its own unique brand of fun as well. 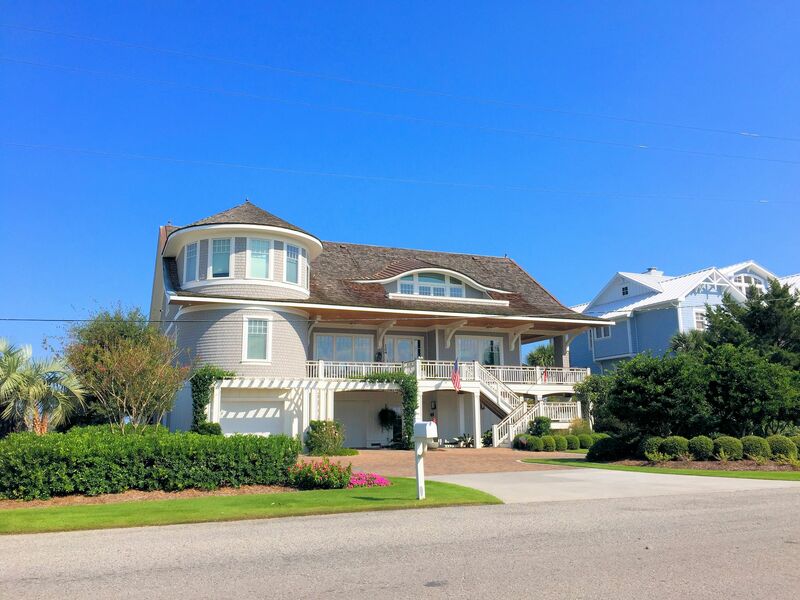 With a similarly storied past, it has several museums dedicated to the city's history. 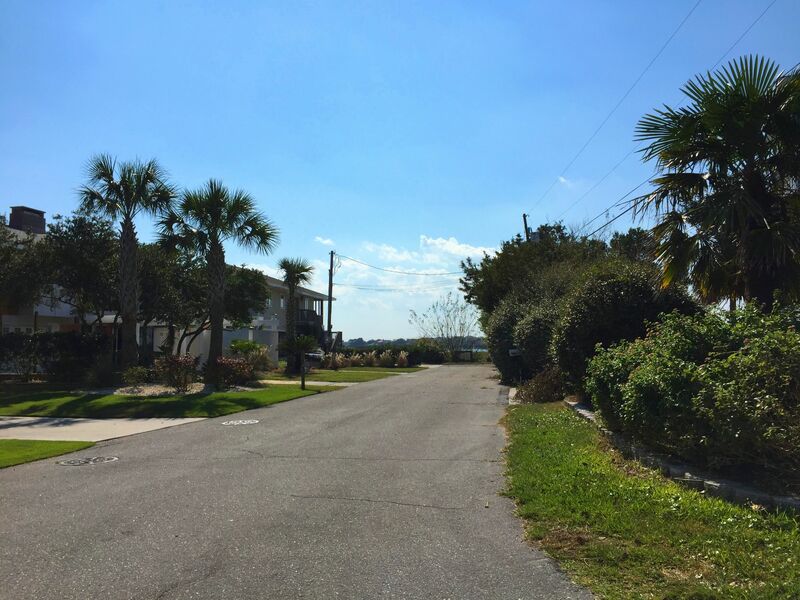 Additionally, there is a large presence of local shops, restaurants, and businesses. 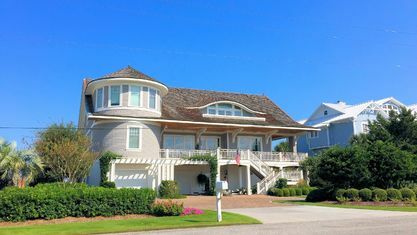 Parmele Isle offers a little bit of everything. 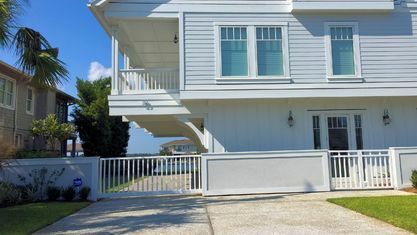 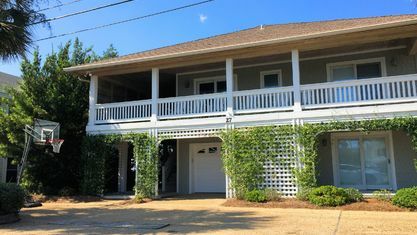 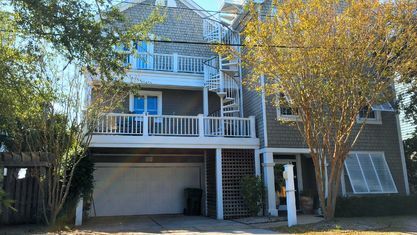 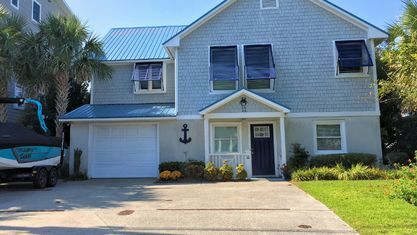 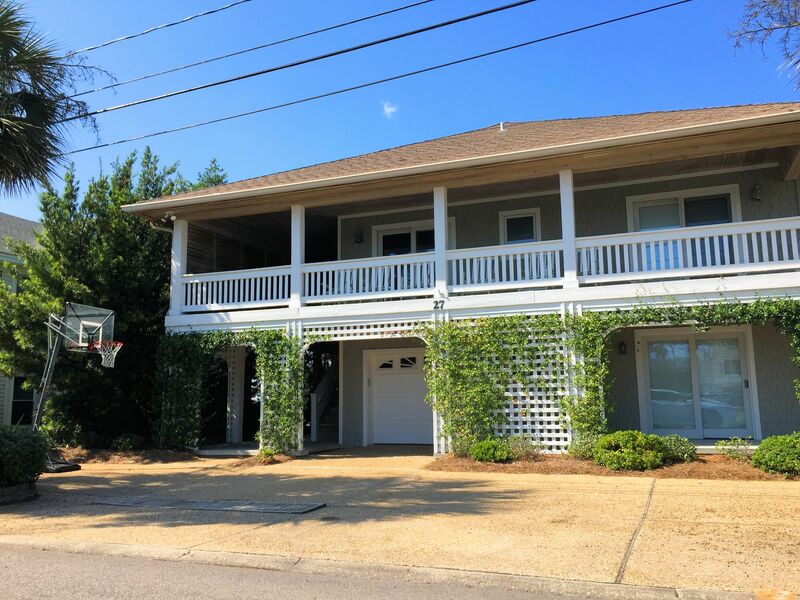 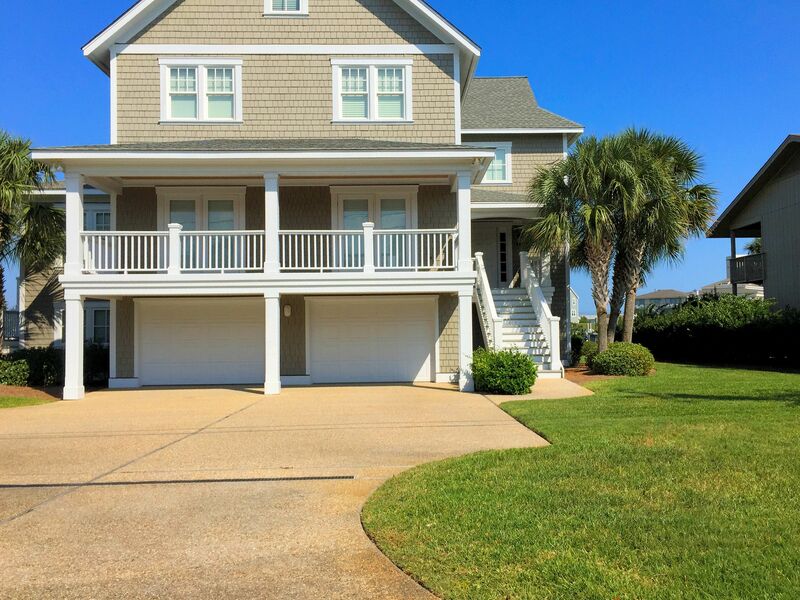 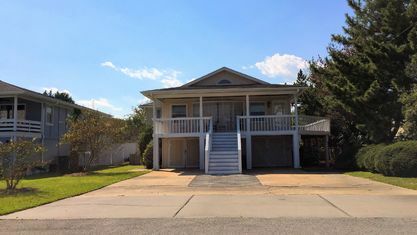 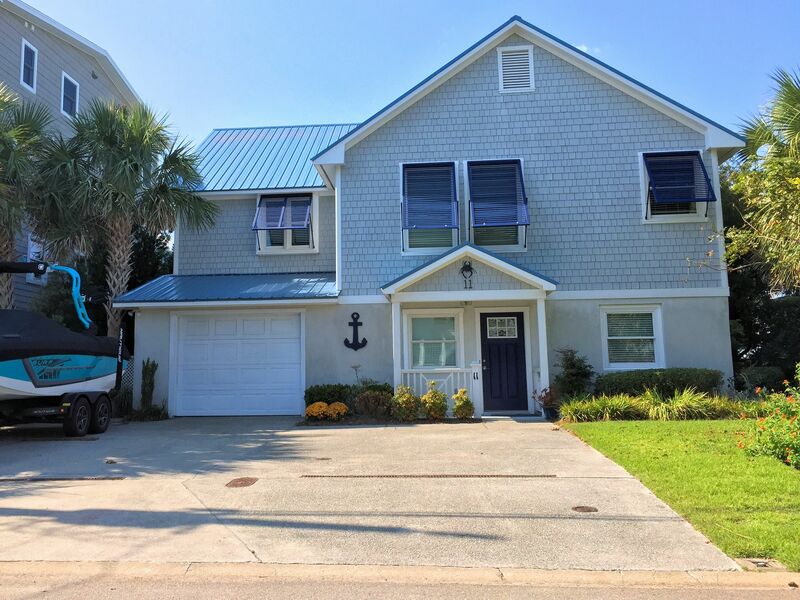 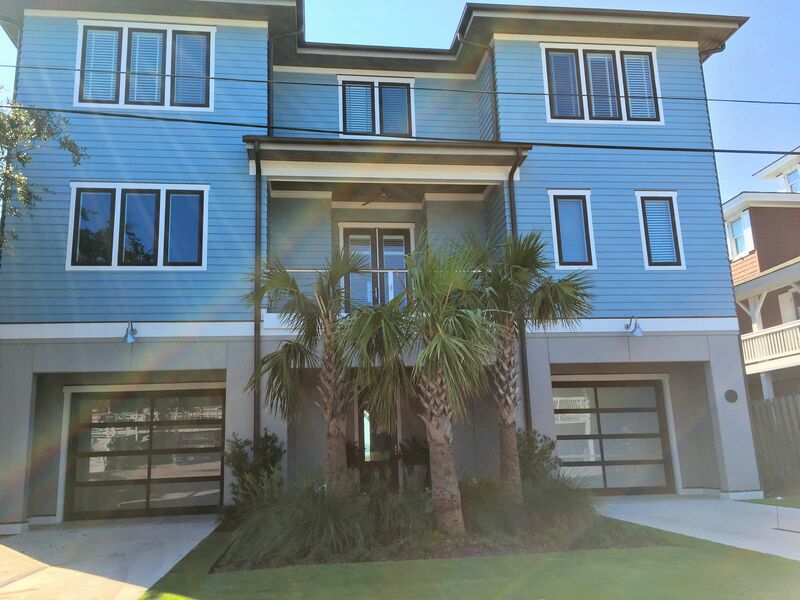 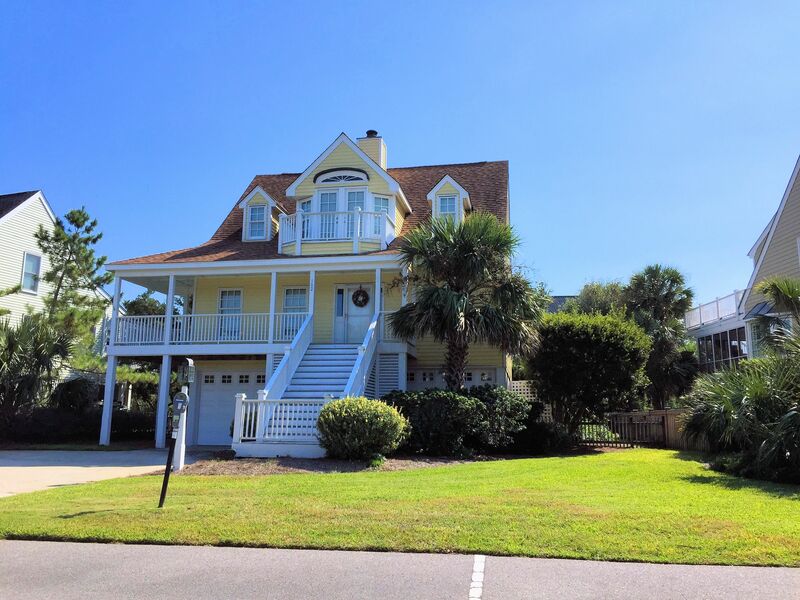 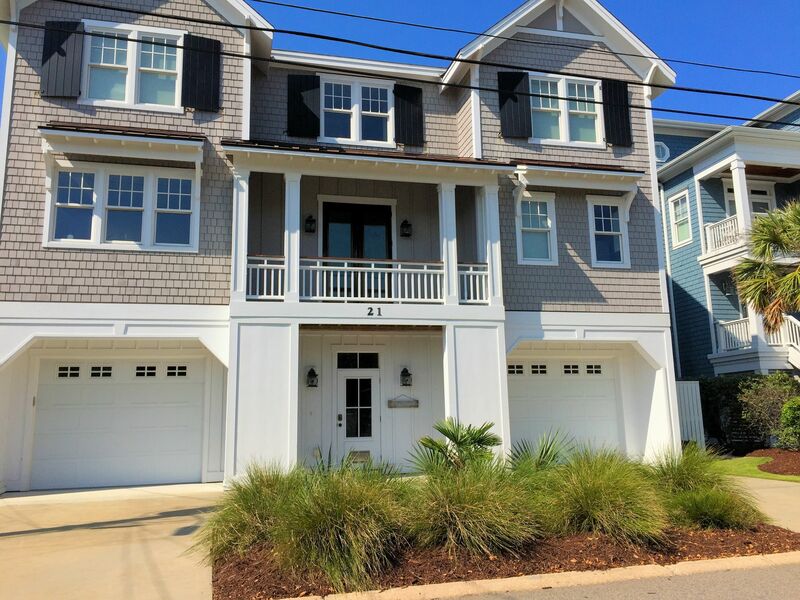 It has terrific homes in a great location at Wrightsville Beach with easy access to attractions activities beyond it. 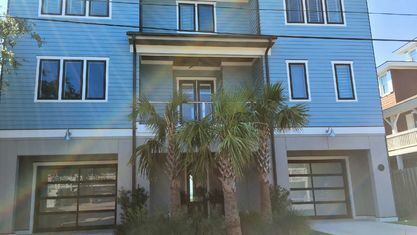 Have questions about this community? 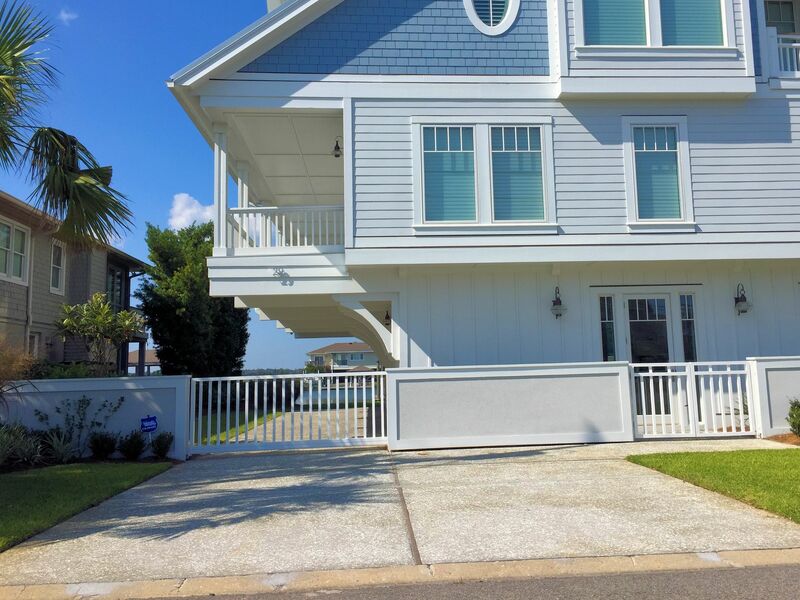 Contact the Cameron Team today for more information or click “Let’s Chat about Parmele Isle” above. 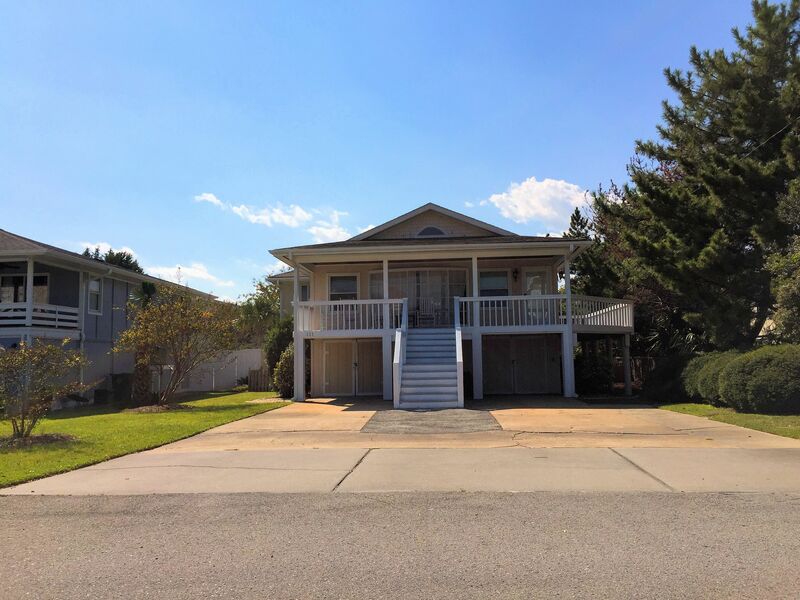 View our selection of available properties in the Parmele Isle area. 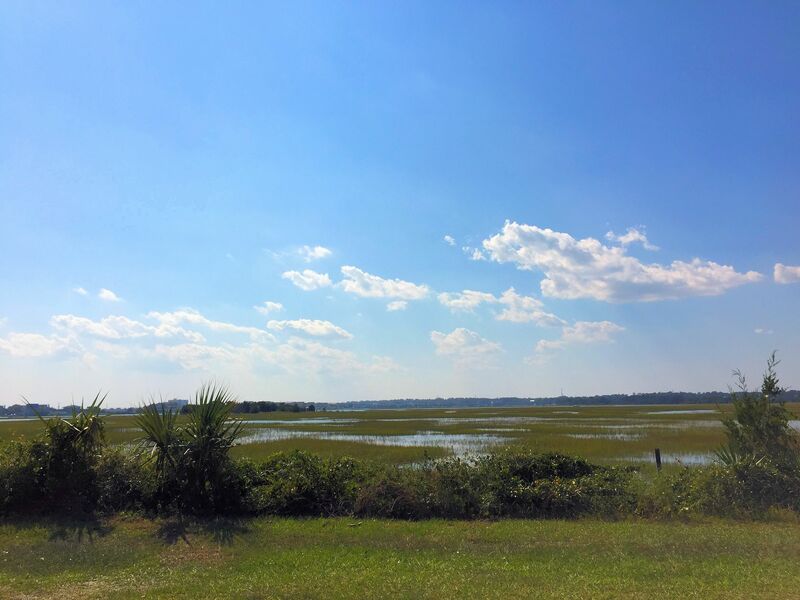 Check out the latest demographic information available for Parmele Isle. 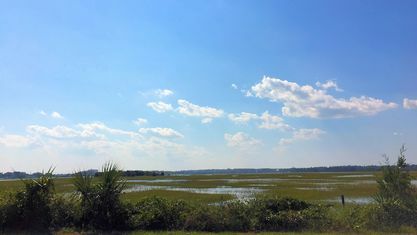 Get to know Parmele Isle better with our featured images and videos. 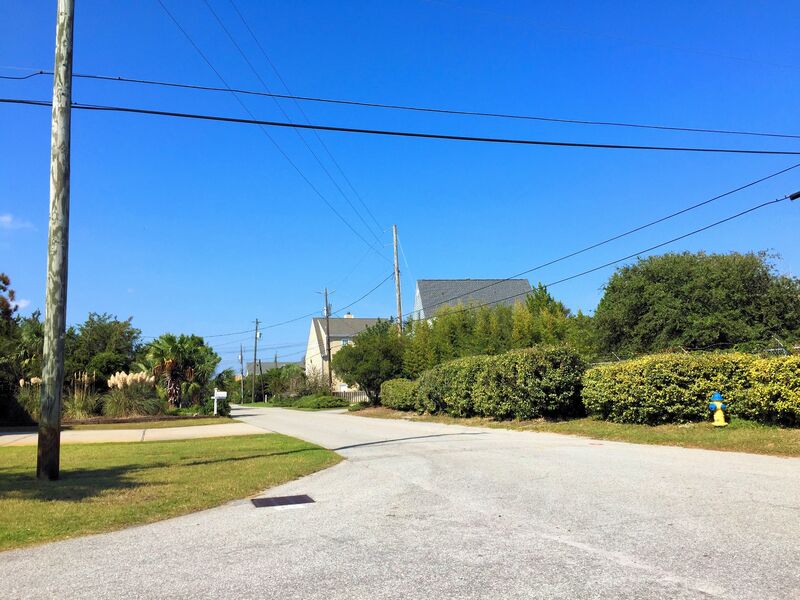 Learn more about schools near Parmele Isle complete with ratings and contact information. 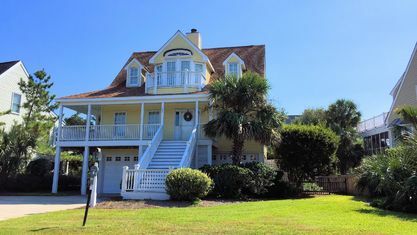 Browse through the top rated businesses in the most popular categories Parmele Isle has to offer.